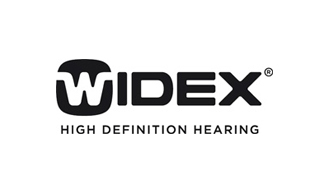 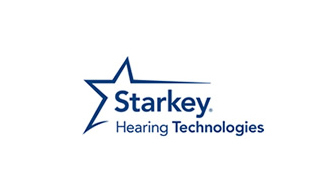 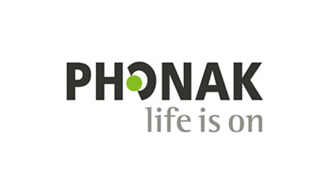 Hearing aids are not just gadgets that you purchase. 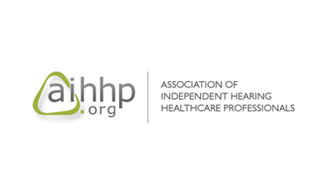 They are sophisticated medical devices that need to be appropriately prescribed and properly tuned to each individual’s hearing loss. 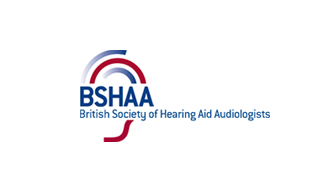 If this work is not done correctly you may only receive a fraction of the potential benefit that you could get from wearing hearing aids. 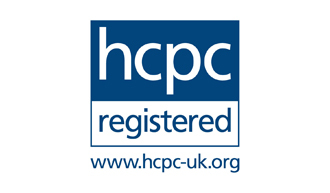 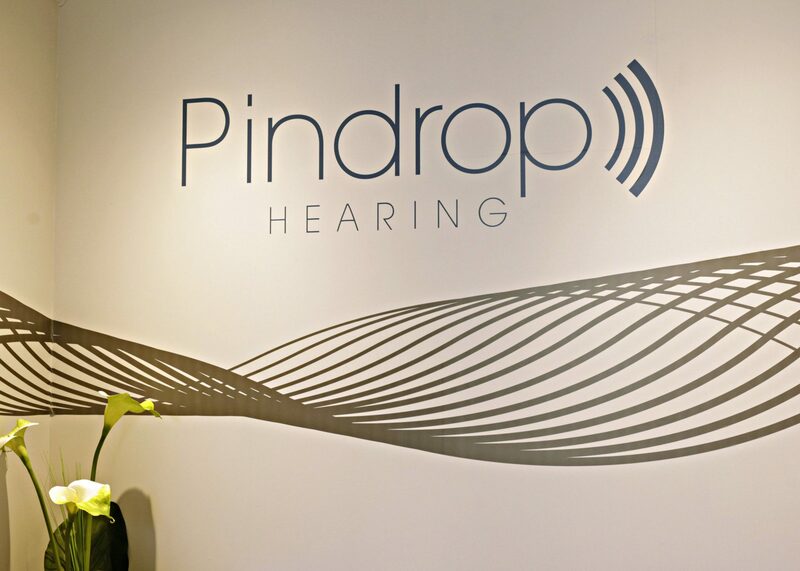 This is why at Pindrop Hearing our Audiology protocols for testing hearing and fitting hearing aids represents the highest standards of Audiological practice anywhere in the UK. 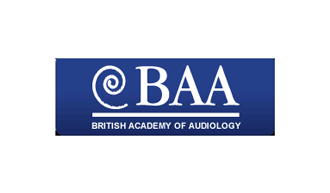 Our clinical Director Rony Ganguly devised our protocols by drawing upon best practice recommendations from the British Academy of Audiology (BAA), the British Society of Audiology (BSA) and the American Academy of Audiology (AAA) protocols. 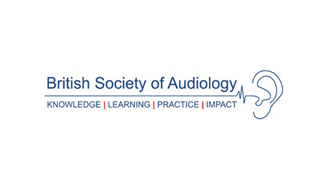 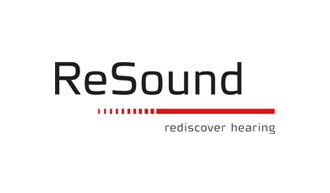 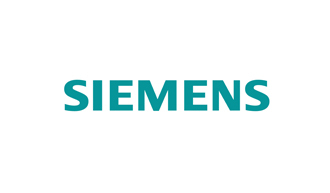 Combined with our state of the art equipment and purpose built sound proof facilities as well as our highly experienced team of Clinical Audiologists, we believe that the level of Audiological service we offer is unrivalled anywhere.